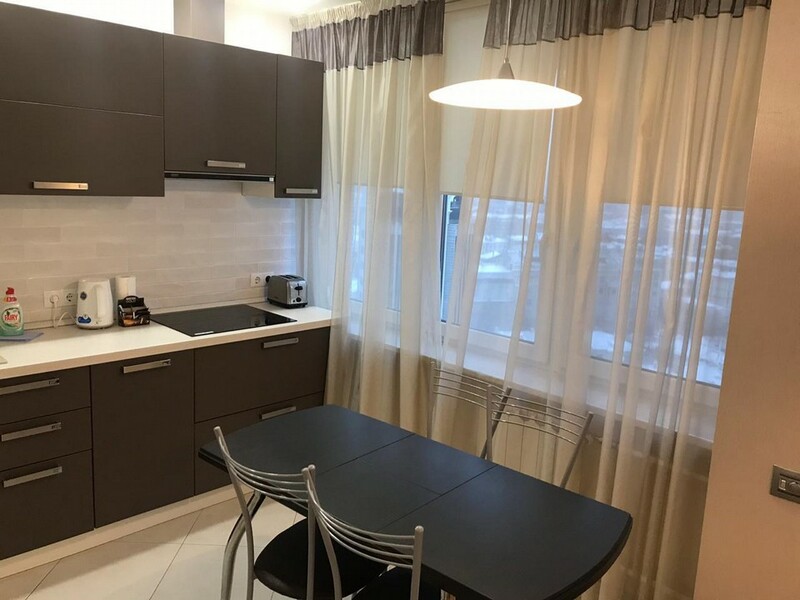 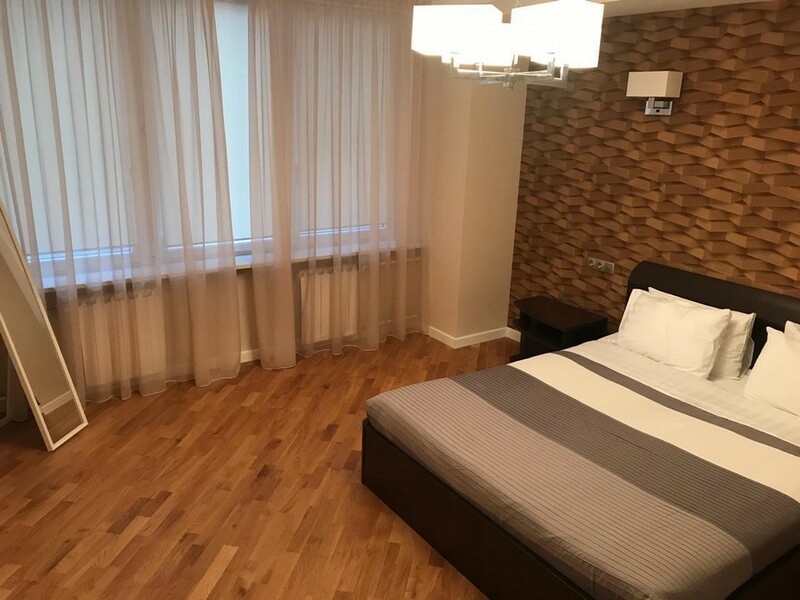 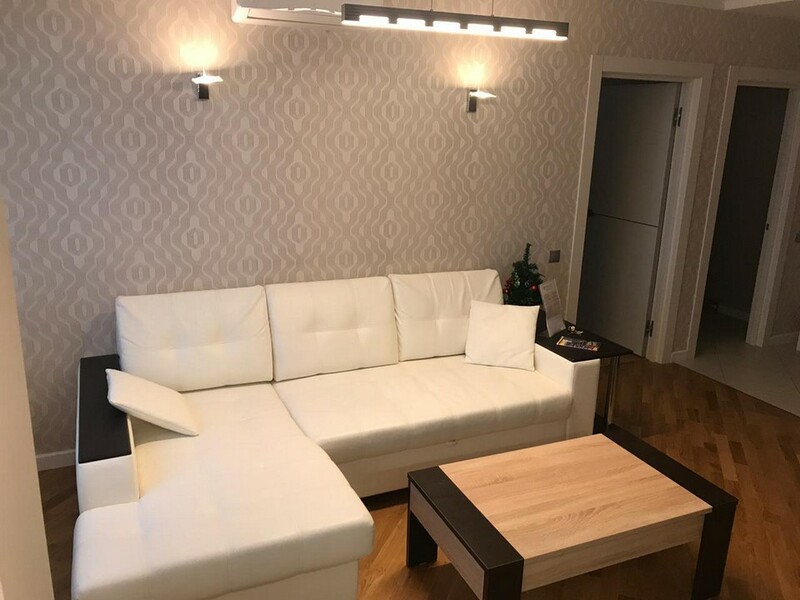 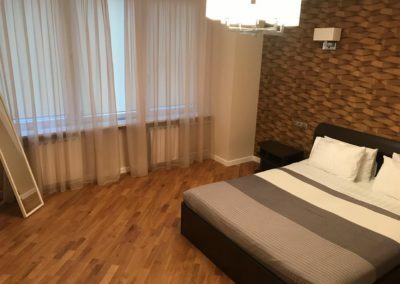 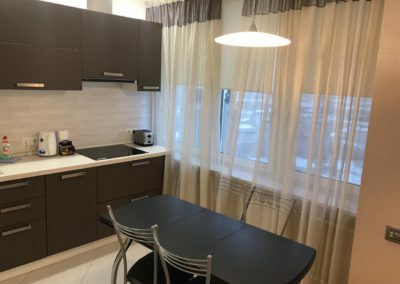 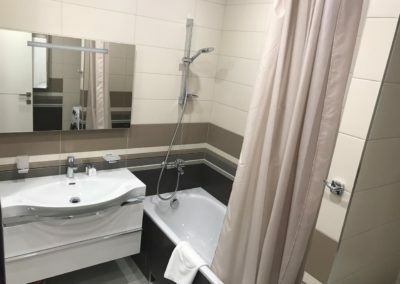 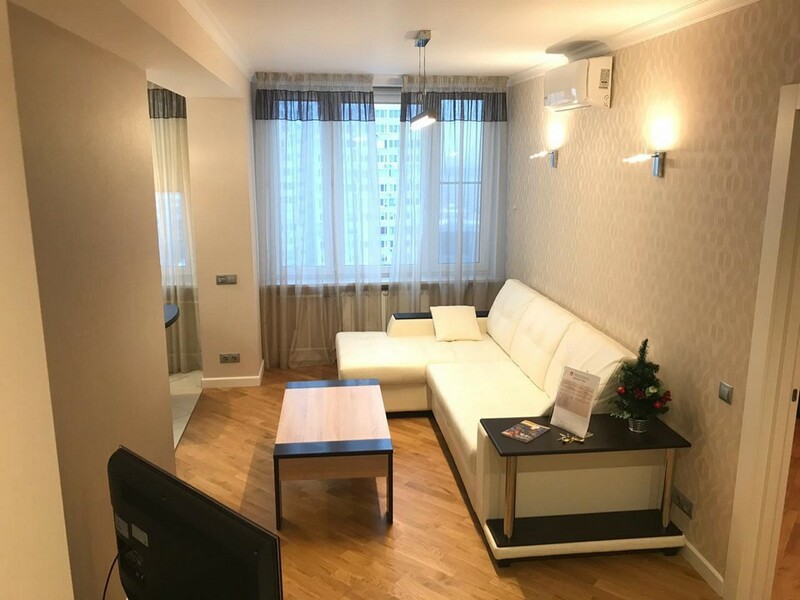 This stunning, freshly renovated apartment on the 20th floor with views over central Moscow is located on one of Moscow’s most central and exciting streets, with restaurants, clubs, embassies, offices, cinema and more only steps away. 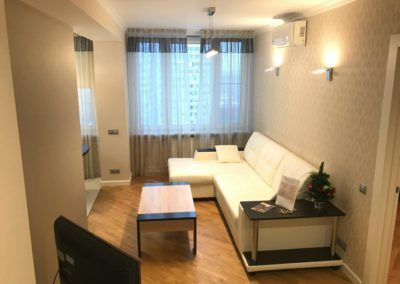 The apartment has a separate bedroom with a closet, living room connected with a fully equipped kitchen and table for four people. 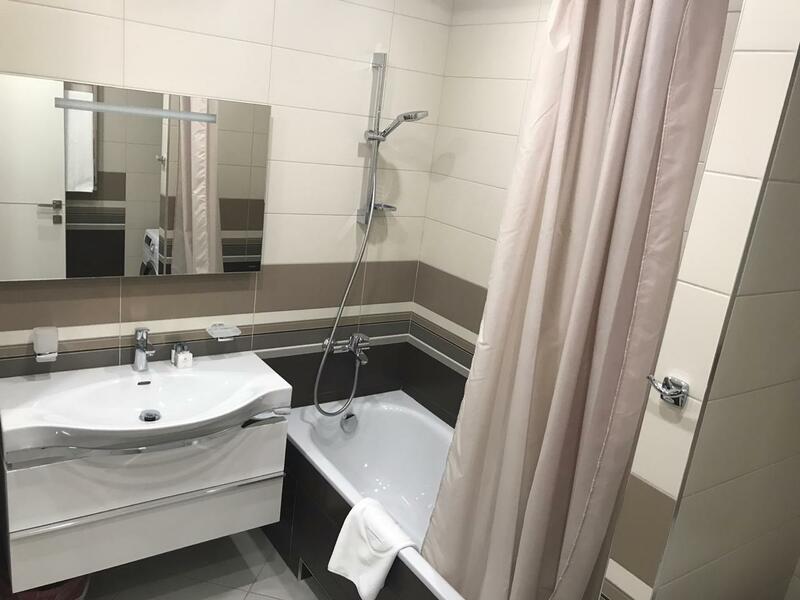 It is an excellent option for groups, families and single travelers who like the combination of the comfort and high-end lifestyles.